26.02.2015. Milan, Italy. 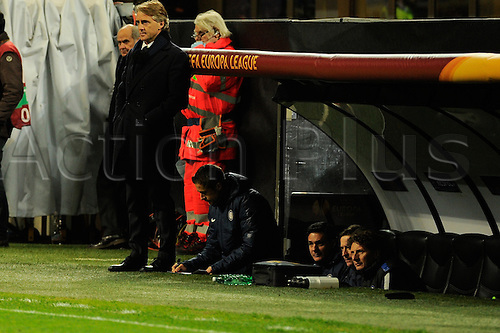 Roberto Mancini coach of FC Inter during the Europa League soccer match between Inter Milan and Celtic FC at San Siro Stadium in Milan, Italy.